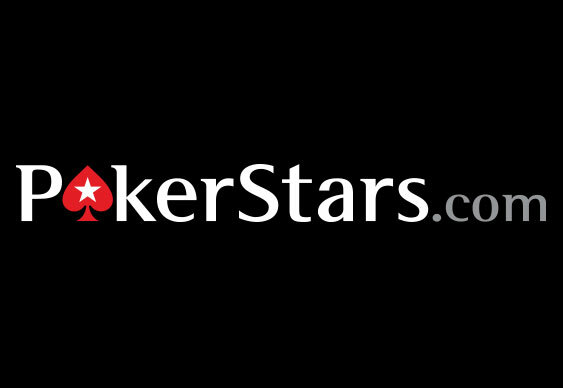 Despite the site's best efforts, PokerStars couldn't quite break its own world record on Sunday. Although the online giant managed to squeeze an impressive 211,619 players into a single online MTT, that total wasn't enough to break the current record which stands at 225,000. Having put up a $300,000 guarantee and enough seats for 230,000 players, the mega tournament eventually fell just short of the record but after just four hours Germany's 'Dal2009' managed to walk away with $25,000. After spending just $1 to be a part of history, the online grinder found himself at the head of a mammoth pack late into the night. Soon after taking the lead in the final stages he was able to overcome Denmark's 'behnel' to clinch the title and the five-figure payout whilst his opponent scooped $15,000 for his efforts.